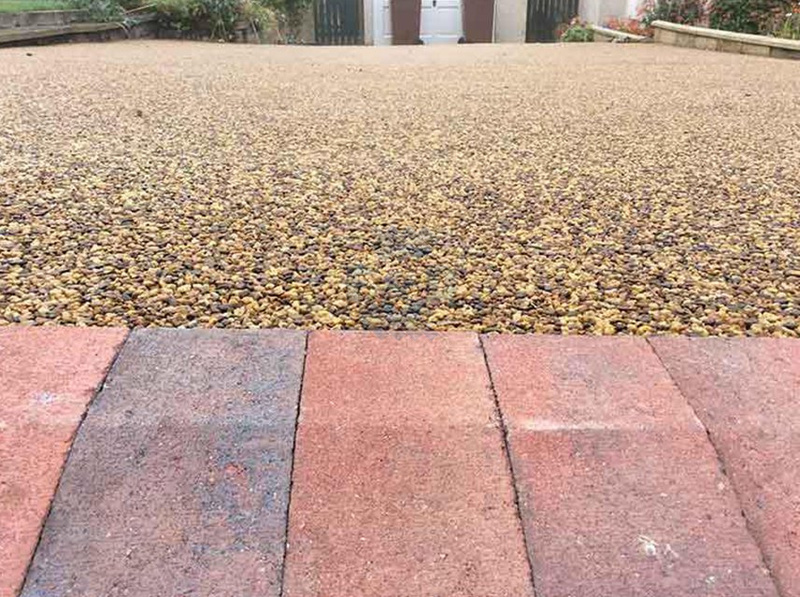 Resin bond Bournemouth. 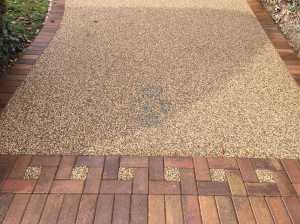 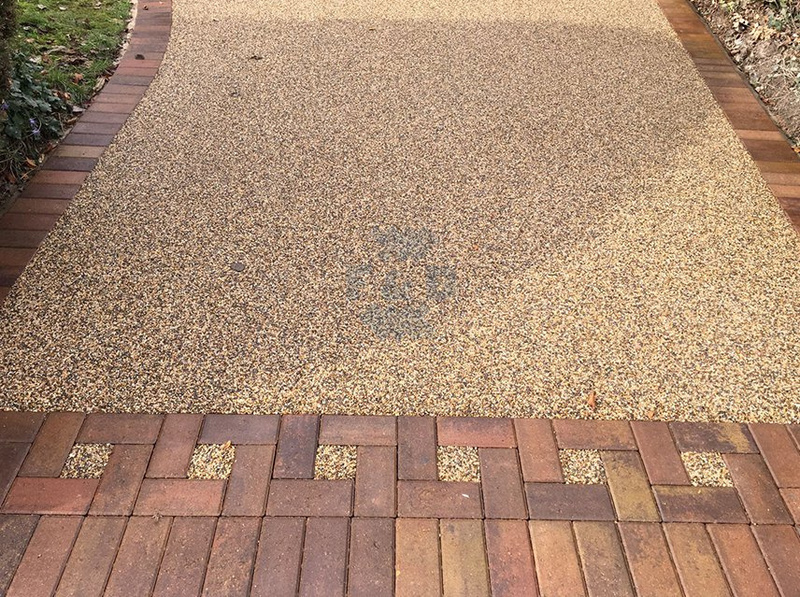 We are experts at installing resin bond on driveways, patios, pathways and garden areas. 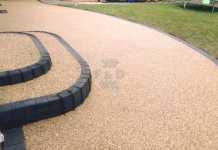 We can provide you with a free quotation on having it installed at your home in Bournemouth. 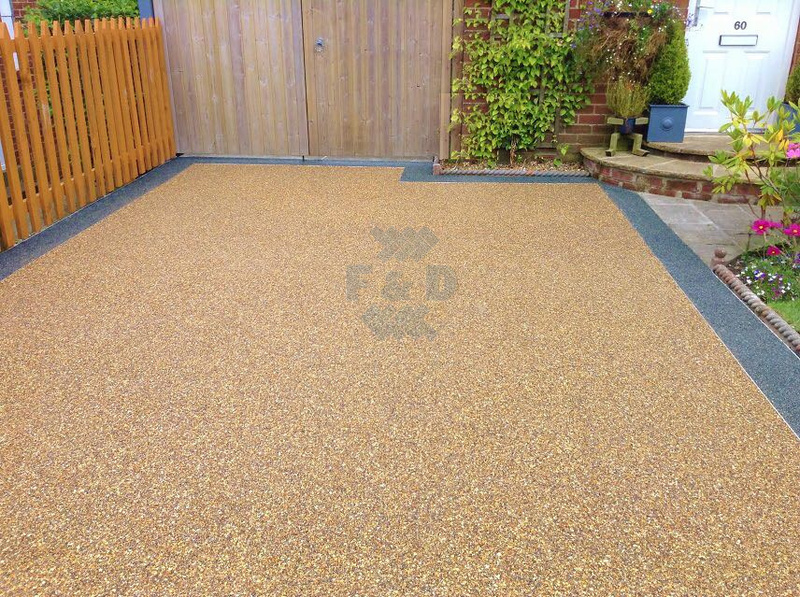 All the work undertaken by F and D Marshall is done to industry standards. 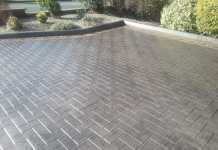 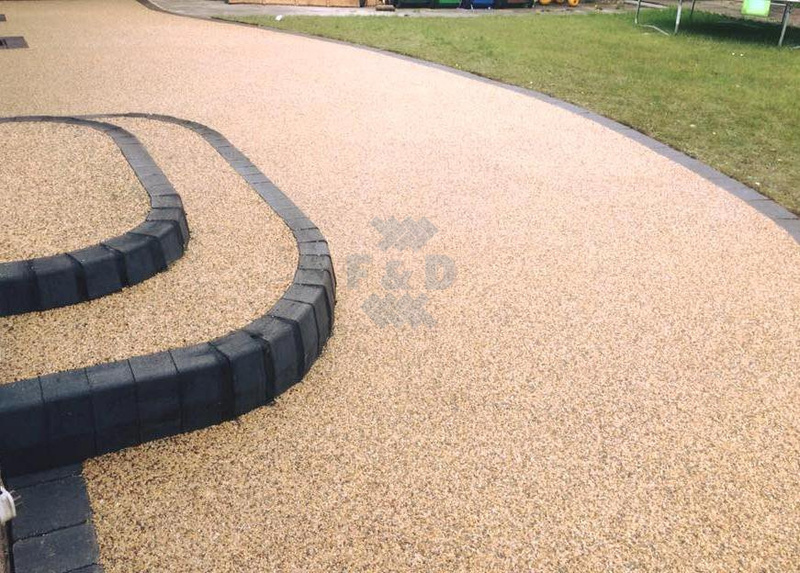 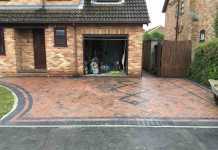 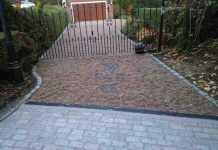 The resin driveway and patios installed by us are capable of handling all types of vehicular traffic. 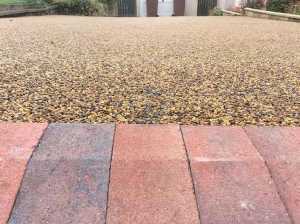 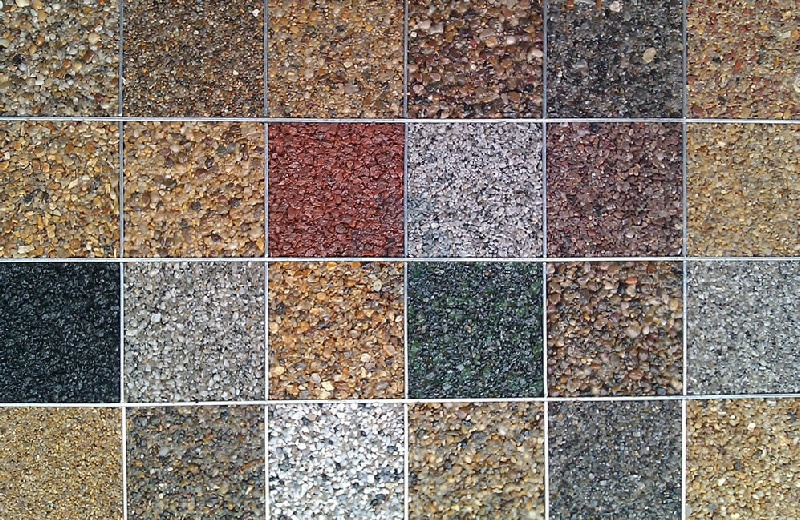 We provide a written warranty which provides a warranty of 15 years on your newly installed resin driveway or patio area.